A garden designed by Robert Myers Associates has won the Community Garden Award at the 2018 Association of Professional Landscapers (APL) awards ceremony. 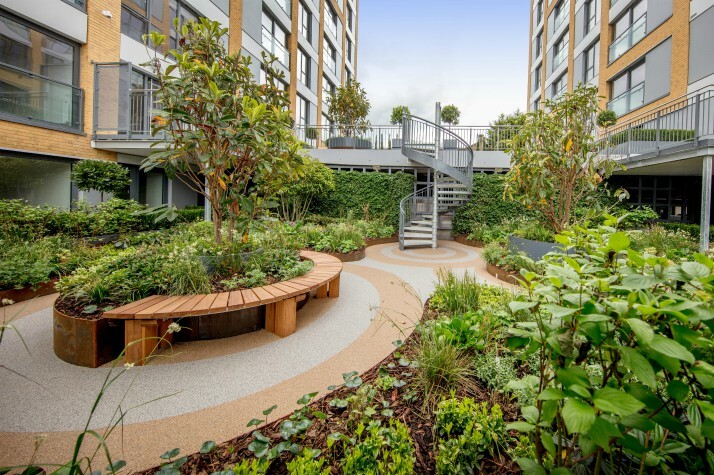 Kingston Landscapes nabbed the prize for its work on the landscape around the redevelopment of Tubs Hill House in Sevenoaks, Kent. 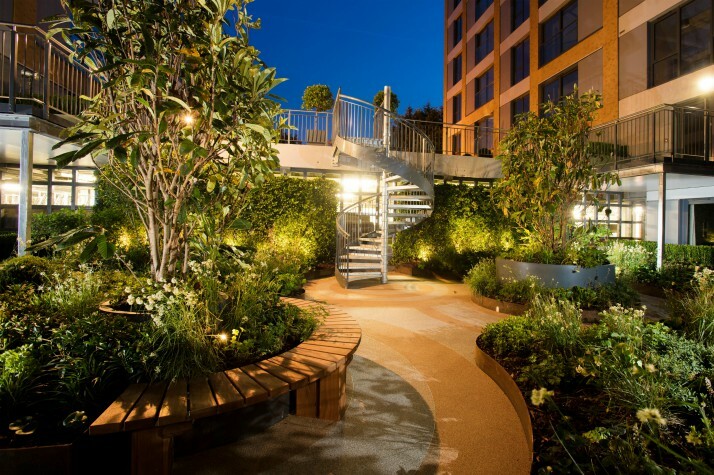 The community garden category recognises projects that show technical excellence in fulfilling their design function, attention to detail and a high quality of construction work. The sloping topography and architecture of the new development created two central, split-level courtyards which we conceived as one integrated design. Both spaces are intended to be viewed from above, as well as enjoyed from within, and the lower of the two can be viewed from the reception area so that planting is seen immediately at the heart of the development.